When lunchtime rolls around, be prepared with these healthy recipes to avoid the fast food trap! They’ll keep you from spending unnecessary dollars eating out and make sure you stay on a healthy track through the work day. 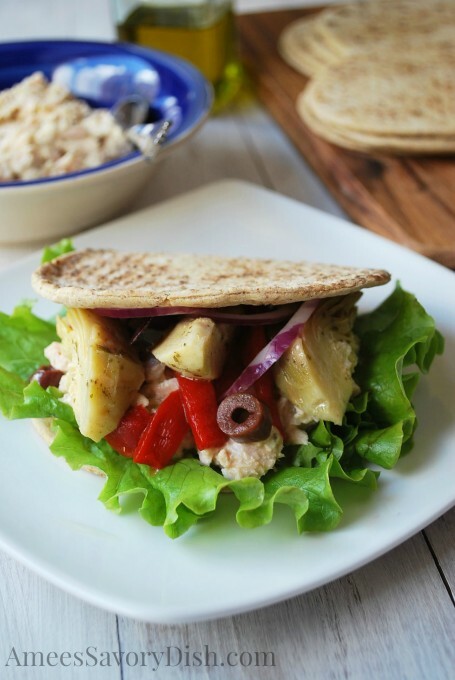 For a protein boost, try these pita sandwiches, stuffed with a chicken and chickpea salad made with Greek yogurt. The pitas are also filled with broccoli sprouts, a superfood with powerful antioxidants. 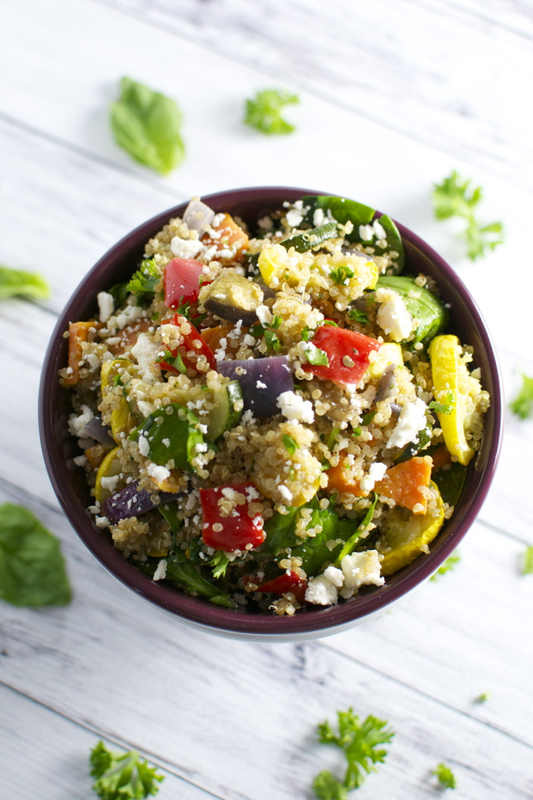 Quinoa salad is a great, nutrient-packed lunch that can be made ahead of time. Try this tasty option with veggies like eggplant, zucchini and sweet potato. Made with artichoke hearts, roasted peppers and kalamata olives, this tuna salad is a great lunch whether stuffed into a sandwich or served atop a bed of greens! 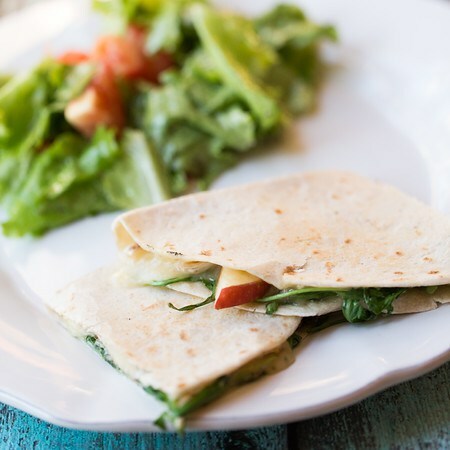 For a gourmet twist on quesadillas, try this toasting brie, apple and arugala on tortillas. 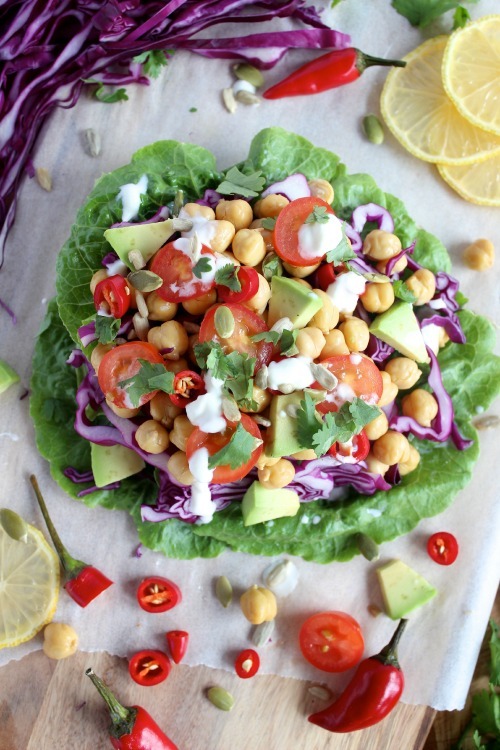 With chickpeas, cabbage and seasoning, these lettuce wraps are a high-protein, low-carb lunch option. 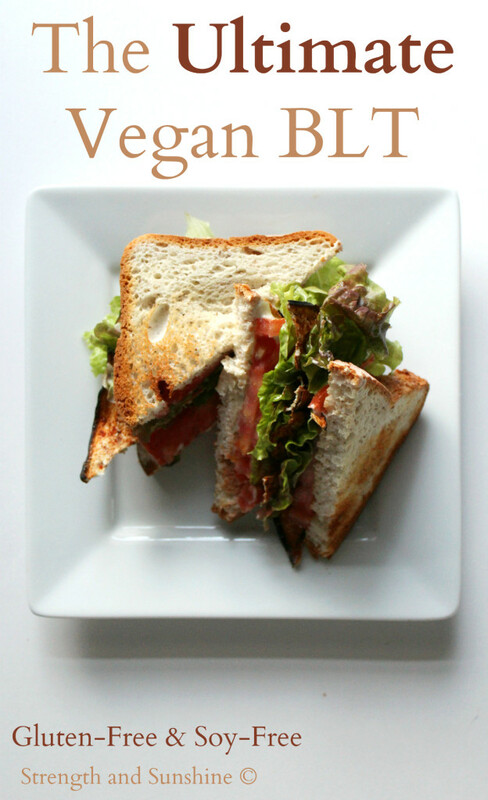 Whether you’re vegan or simply looking for a healthier BLT, this sandwich made with eggplant bacon will satisfy your cravings. 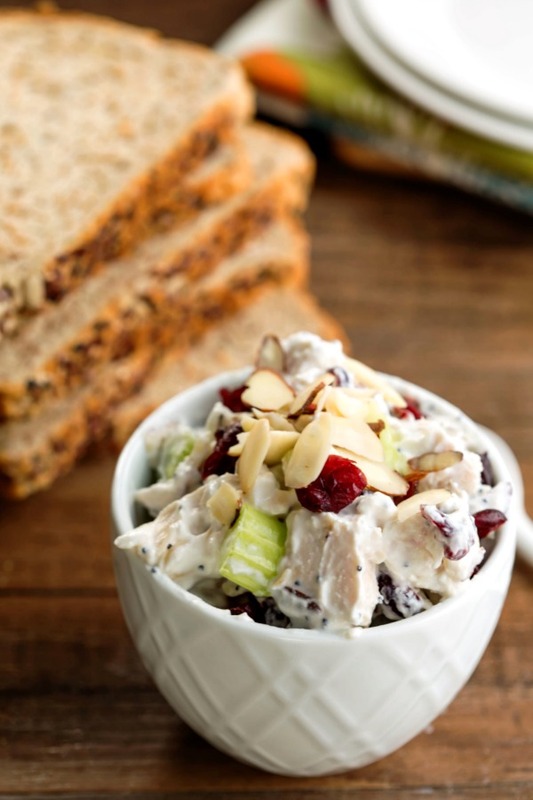 Making chicken salad with Greek yogurt creates a creamy, high-protein chicken salad that can be served on whole or sprouted grain bread. 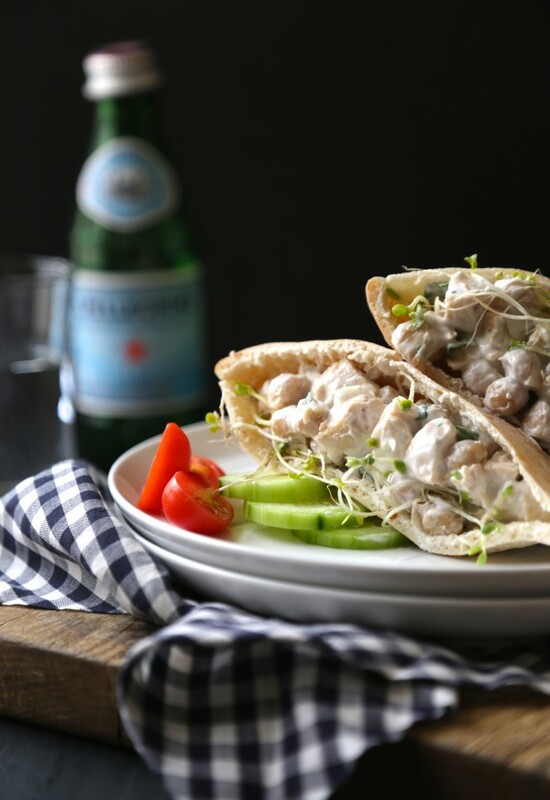 This entry was posted in Nutrition Tips, Recipes and tagged healthy lunch, healthy lunch recipes, healthy recipes, lunch, lunch recipes on May 14, 2015 by TeamBooya.